In 1992 Ukraine became an undependent country of the North-Eastern Europe. Ukraine is a unitary republic, not a federal state. Odessa (in Ukrainian — «Odesa»), on the Black Sea coast, is the country’s largest seaport. Climate: moderate, an average temperature in January -7˚C, in July +23˚C. Religion: Christianity, Catholicism, Islam, Judaism and others. Natural recources: iron ore, coal, nickel, manganese, oil, gas. 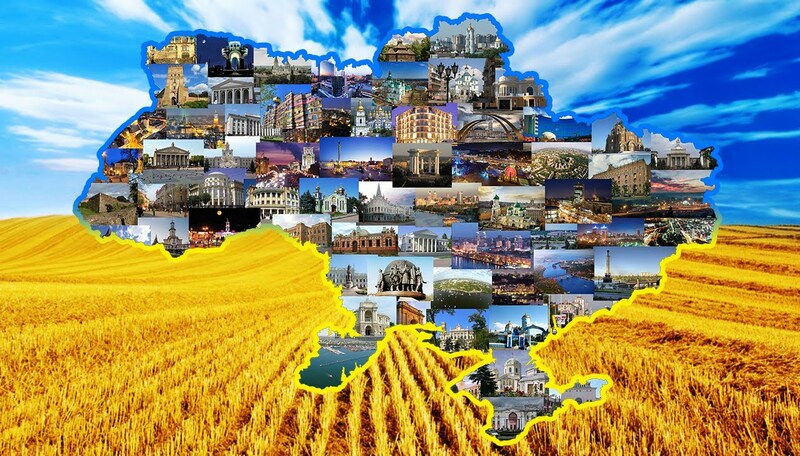 Ukraine is a state with a highly developed industry, agriculture, scienc and culture. Industry: metalurgy, aircraft construction, engeneering, chemical pharmaceutical and others. Agriculture: wheat, rye, sugar beet, sunflower. Number of international students studying in Ukraine is growing with each year. In 2014/2015 total of 60 thousand students from 145 countries were studying at high schools in Ukraine. There are several types of high schools in Ukraine falling under such types of institutions as university, academy, institute, conservatory (music academy), college, technical school (college). Around 240 accredited institutions offer education to international students, around 80% of such institutions are state owned. Studies for international students are offered full-time, part-time or through distance learning. – Doctor of Sciences. Period of study: 3 years. International students who do not speak Ukrainian or Russian languages can study at university preparatory 10-12 month courses upon completion of which they can pursue studies at regular departments of the high school of their choice in Ukraine. International students study on a paid basis in Ukraine. Tuition fees vary from 1 700 to 3 000 USD per year for most of majors and 2 000 to 6 000 USD for medical sciences, probation from 500 to 1000 USD per year. Tuition fees at preparatory courses are from 1000 USD. Foreigners permanently residing in Ukraine on legal grounds can study at high schools of Ukraine on equal terms with Ukrainian citizens. Why you should study in Ukraine? Chances of Permanent residence and Settlement in Europe after completion of study program. Food here in Ukraine is very cheap for example; in 1.5$ the student can buy 4 kg of potatoes, or 4 kg of onions or 3 liter of milk etc. Milk products are very cheap as well. The students’ travel pass on government transport (Subway trains, electric buses) is issued by Universities and costs only 5$ in a month.